Junk Removal in Langley, Maple Ridge, Richmond, Surrey, Vancouver, etc. As a local and growing business, Afro Junk Removal’s trained and dedicated team work hard 7-days a week to provide customers looking for junk removal and garbage removal services in the Fraser Valley and Metro Vancouver area with superior service. 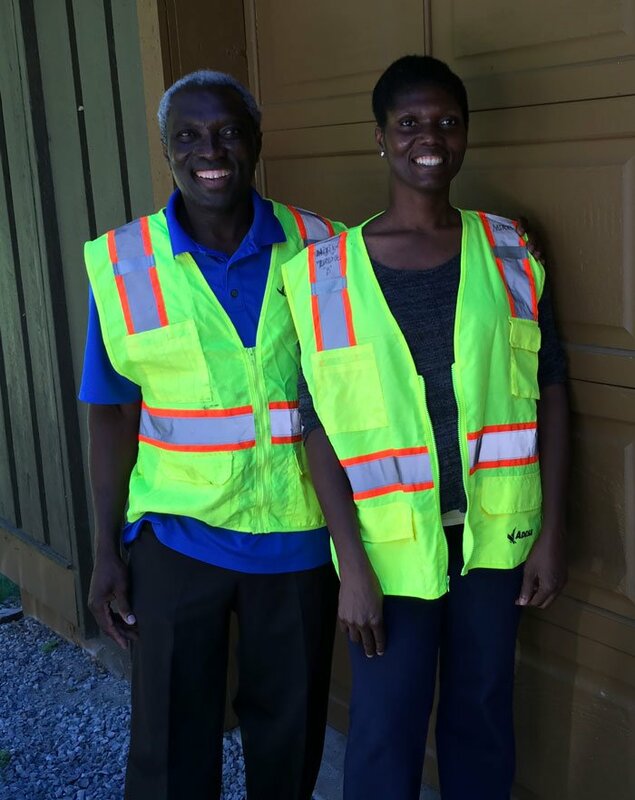 Owners, Yaw and Gloria care deeply about our environment. As a result, the junk and garbage removal services Afro Junk Removal provides considers the environmental impact of how junk and garbage are handled. So, if junk can be donated or recycled rather than garbaged, we make sure it is. We’re committed to helping keep our beautiful environment clean. All of our dedicated and friendly team members work hard to provide the best customer service with 100% customer satisfaction guaranteed. Are you looking for superior service and affordable junk and rubbish removal services in the Fraser Valley and Metro Vancouver Area? Look no further than Afro Junk Removal. Our service area includes Langley, Maple Ridge, Richmond, Surrey, Vancouver and all areas in between! At Afro Junk Removal, we offer a unique blend of hard work, attention to detail and superior customer service. Contact us today for junk and garbage removal services at an economical price. We’re here for you! 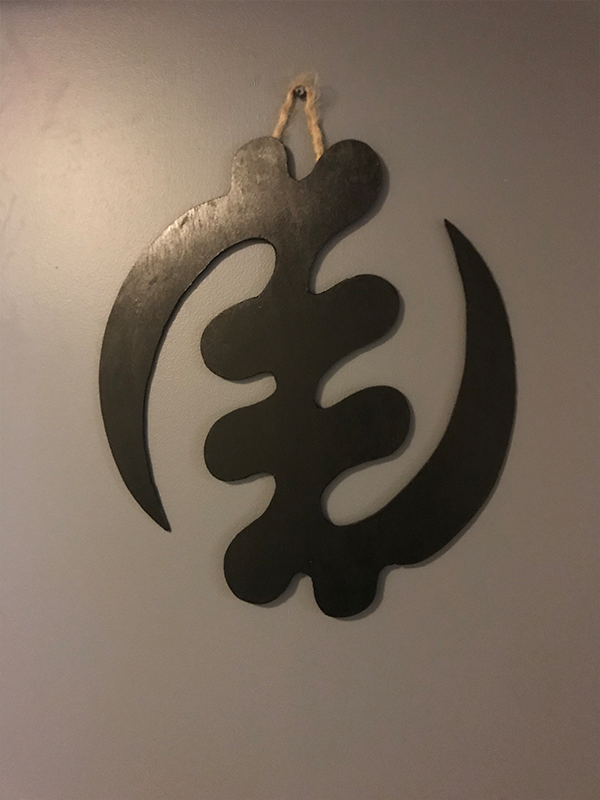 Co-owner of Afro Junk Removal, Gloria Gyamfi, creates and sells African wall art hangings as a hobby. To view or purchase Gloria’s wall art hangings visit shop.afrojunkremoval.ca.